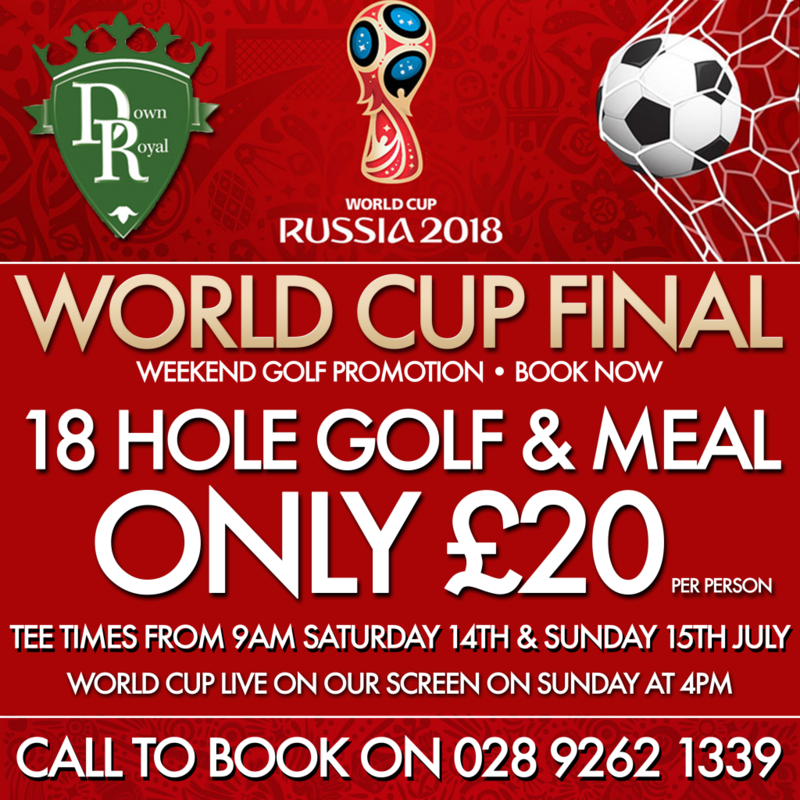 This weekend we have a superb Golf & Meal deal available all day Saturday 14th & Sunday 15th July 2018. Enjoy 18 holes on The Classic Course and a meal for only £20 per person. Tee times available from 9am. To book please contact us on 028 9262 1339. We look forward to welcoming you.